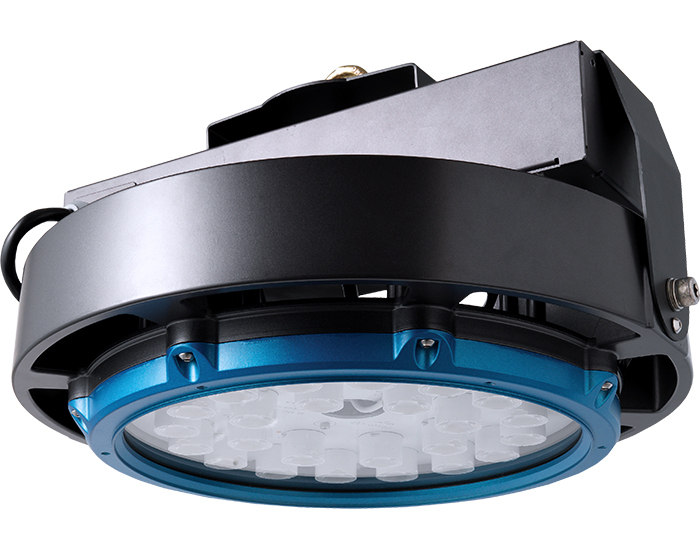 The EcoNuri LED High Bay 175W is specifically designed for use in demanding environments. With various beam angles and optical distribution patterns available, this LED High Bay 175W offers exceptional lighting in low to high ceiling applications and delivers the best luminous performance. This NSF certified, durable LED Luminaire with IP65 rating is ideal for various environments such as from food processing plant, warehouse, supermarket, distribution center, factory, gymnasium to retail outlets and is also suitable for damp & wet locations. 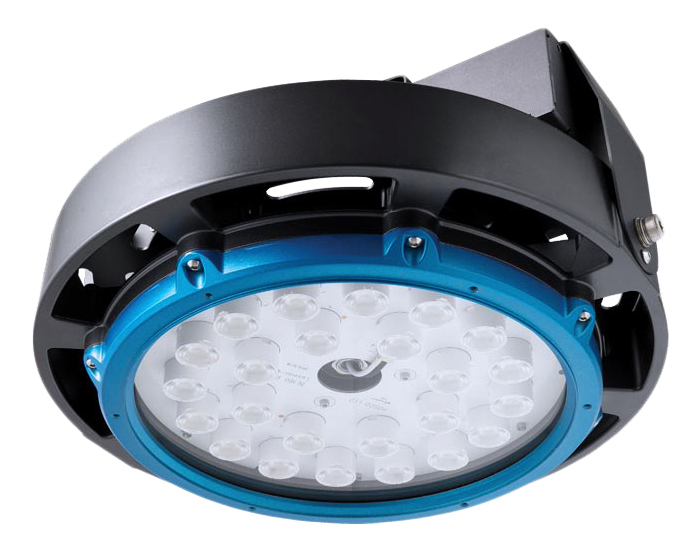 With its unique upscale design, high-end performance, undeniable value and offers a maximum light output, exceptional illumination, and excellent energy savings. Easy installation saves time and labor cost, providing a virtually maintenance-free service.